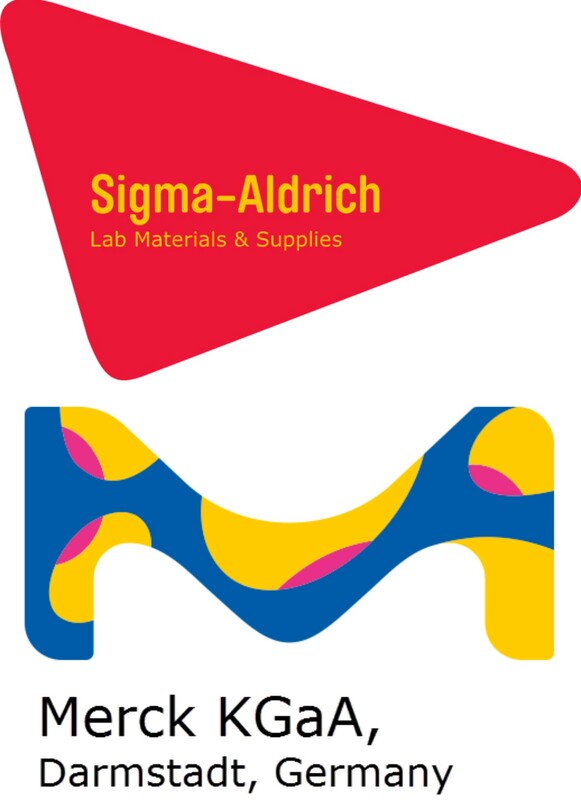 A selection of ULTROXA® products is currently available in the SIGMA-ALDRICH® catalog. Different molecular weights from 5 to 50 kDa. Six different chain-end functionalities available.